Unibet, one of the best online sportsbook sites in France these days, must be experiencing the same surprise as the rest of us. Trying to fathom just how to price the 2019 Formula E odds on Sam Bird and the rest of the grid in a season that has so far produced seven different winners from seven different teams in the seven races run so far must be quite the challenge. As is picking who you think will win a championship when the top 6 drivers are within 10 points of each other. One should always be careful what one wishes for. Mother always said so. But having watched years of increasingly dull Formula 1 racing I wasn’t alone among fans in wishing for closer racing that didn’t suffer from a disparity in team spending and car technology. When Formula E came along (and we all stopped laughing) little did we know this would actually be the answer to our prayers. 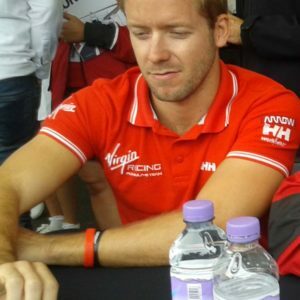 The 2019 Formula E odds on Sam Bird are but one of the unforeseen consequences. No one was actually expecting it to be so close this season, if you’d asked most fans at the start of the season, and indeed the bookies like Unibet, one of the best online betting sites in France today, you’d have been told that Jean-Eric Vergne would run away with it from the off. 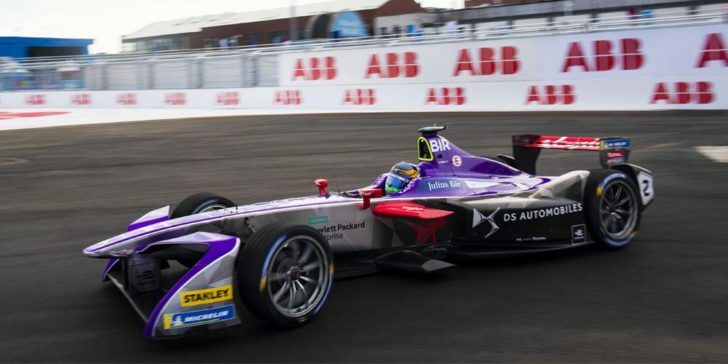 However, as the ridiculously short 2019 Formula E odds on Sam Bird and the rest indicate, that hasn’t occured, and what has transpired has been some of the most unpredictable racing we’ve yet seen. Will Paris Produce An 8th Unique Winner In Formula E? In Rome it was Kiwi Mitch Evans who got the win adding Panasonic Jaguar to the roll call of winners this season and shifted him up to 4th place in the table behind Lotterer who came second and both da Costa and d’Ambrosio who didn’t fare as well. In other motorsports being 4th would guarantee you’ve no shot at the title, but right now Mitch is getting the same price as the 2019 Formula E odds on Sam Bird(12/1) because another win is within just about everyone’s reach. They move on to Paris next for a race around the Circuit des Invalides and we’ll have to see if Andre Lotterer can get another pole, his 7/1 odds at Unibet actually making him a better wager than the season’s biggest disappointment Jean-Eric Vergne. He loiters at 8/1, which might be better than the 2019 Formula E odds on Sam Bird but hardly warrants a celebration, and do not make him an attractive wager for those who like to bet on sports in France and actually win. For you fans of backing winners the bookies like Unibet seem to have settled on Jerome d’Ambrosio to be favorite this week at 3/1 to win the championship, but with Antonio Felix da Costa at 4/1 and Lucas Di Grassi at 6/1 that could change on a dime if it all goes pear-shaped in Paris. 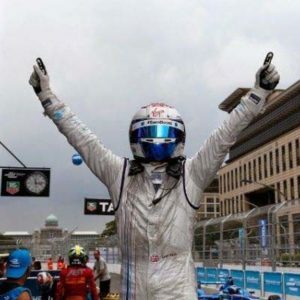 Indeed the 12/1 2019 Formula E odds on Sam Bird might not flatter but we’re in a season where the champion will probably only have won two races in the year anyway. Why not Sam? We wanted close racing and we got it. Sure, it makes those of us thinking about taking advantage of French gambling laws to back our favorite driver think twice. There’s still enough races left for even a rank outside to suddenly come good and leapfrog to the front, but the competitive nature of this championship, as indicated by those 2019 Formula E odds on Sam Bird etc at Unibet, makes it compelling viewing and don’t be surprised if we get a different winner in Paris.